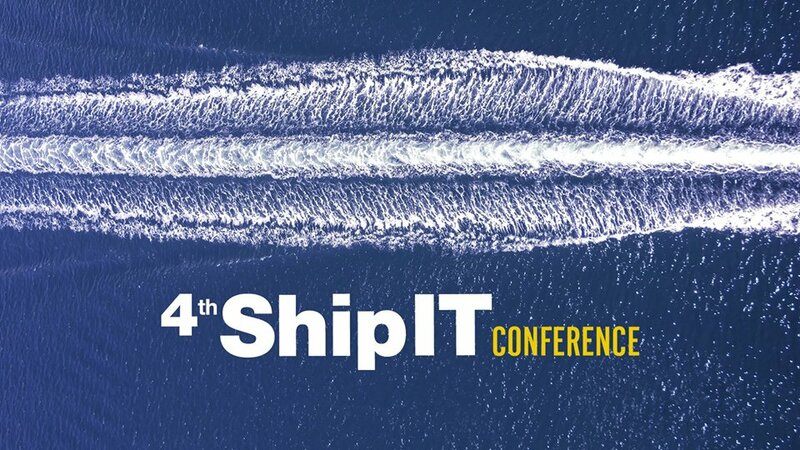 SQLearn participates in the 4th ShipIT Conference at Benaki Museum Amphitheatre on the 26th of September 2018 and presents Dolphin System, an innovative solution for maritime training, consisting of an e-learning platform that facilitates onboard and ashore training. The presentation will include a quick overview of GasLog using the system for the past 3 years to deliver e-learning courses to seafarers (onboard and ashore) and to office employees, how the integrated tools allow crew managers to monitor efficiently the training process and how it provides real time data sync and reporting. The latest addition to the system, the iOS application that SQLearn first created for GasLog will be introduced to the public. The ShipIT Conference organized by netweek magazine and the Association of Maritime Managers for Information Technology and Communications (AMMITEC), is a one-day strategic event addressed to the shipping industry, analyzing Information and Communications Technologies’ (ICT) impact on the industry’s operations and business performance. The Conference is creating a unique knowledge exchange and networking platform for the maritime industry, where senior business and IT executives meet, discuss and evaluate how Digital Technologies improve both business and operational goals. The Conference is a major event for the maritime industry as it brings together a broad spectrum of ICT /IS leaders and more than 280 Professionals of global shipping companies, Academics, Digital Transformation experts, Entrepreneurs and other key Influencers.